Real estate investment management firm Qualitas and developer GEOCON have announced a partnership on the landmark $140 million Wayfarer Apartments in Canberra, to provide mezzanine finance to the project alongside the senior lender. 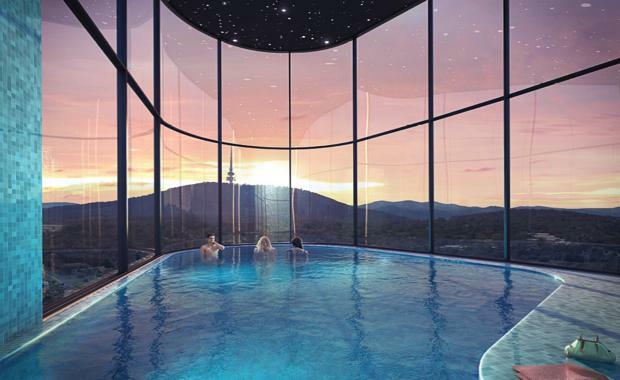 The project, located in Belconnen, will become Canberra's tallest residential tower, constructed over 27 levels, with 331 residential apartments and over 500 square metres of ground floor commercial and retail space. The project has already enjoyed strong pre-sales, with over 90% of buyers coming from the ACT thanks to a successful, on-the-ground marketing campaign.